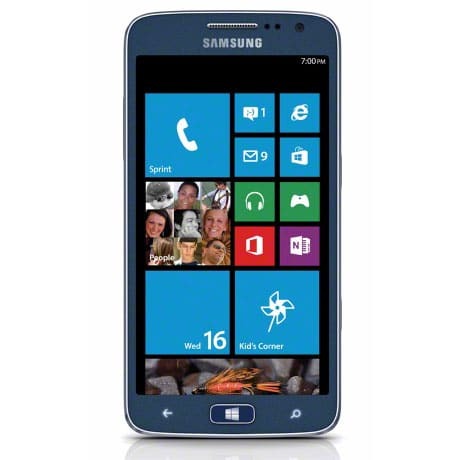 An updated version of Samsung’s Windows Phone 8 Ativ S, the Ativ S Neo, is now available to Sprint customers in the US. The Ativ S Neo is powered by a dual-core 1.4GHz Krait processor instead of the Ativ S’s 1.5GHz CPU but largely offers the same features such as a 4.8-inch 720p display along with an 8 megapixel rear and a 1.9 megapixel front facing camera. The new 4G LTE handset is also NFC-enabled, allowing users to utilise its Ativ Beam feature to share photos, video and music with other WP8 and Android users.